The very top floor of the house had a large room, empty of furniture but filled with light coming in the large, un-curtained windows. 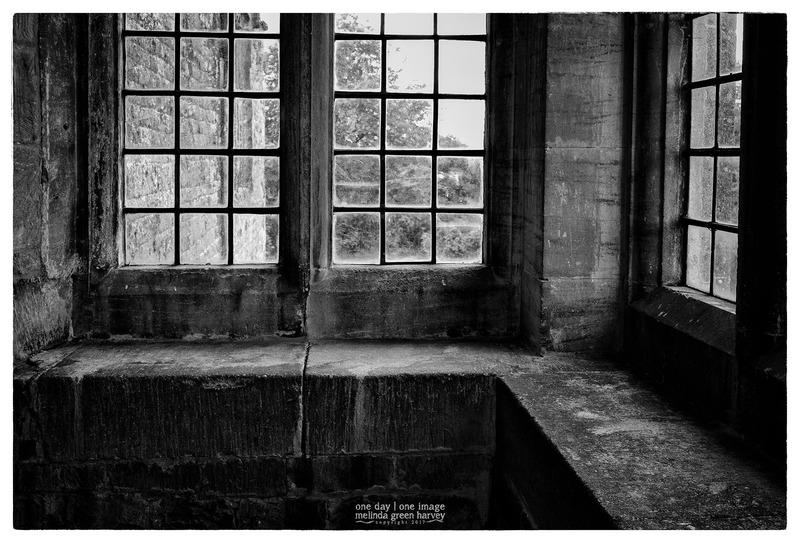 Posted on July 1, 2017, in Photography and tagged 365 photo project, architecture, black and white photography, Chastleton House, england, learning to see, Leica, melinda green harvey, monochrome, Moreton-in-Marsh, national trust, one day one image, photography, postaday, thoughtful seeing. Bookmark the permalink. 4 Comments. However did you get it looking so derelict? It looked exactly like this in real life – I didn’t do anything!